We receive in our Catania office exclusively by appointment. For online reservations, a 30% deposit is required by bank transfer or PayPal. 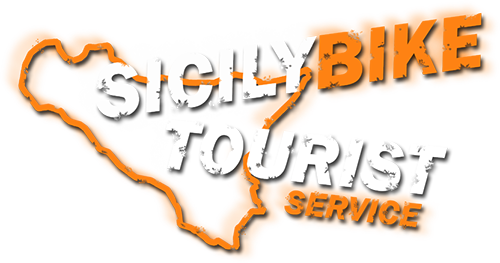 For last minute bookings (without advance payment) we start exclusively from our Catania office. For accommodation facilities that want to take advantage of our services, and book for their clients, simply a first phone contact and a confirmation e-mail will suffice. 20% discount on all current promotions, both for half-day and full-day tours, with a minimum of 2 participants, exclusively for online bookings, and at least 15 days before the date chosen for the tour. RC insurance coverage included in our cycle services. Our MTB and Bike Tours are all with exclusive booking, you will be able to choose the date (subject to availability check). We remind you that our MTB and Bike Tours, are provided every day (even with a minimum notice of 18 hours), including Sundays and holidays, on holidays will be applied a plus of 50% on the final price. It is not performed MTB and Bike Tour service on the following days: Christmas, New Year, Easter and 14/15/16 August. > MORE INFO ON DISCOUNTS AND BOOKING.